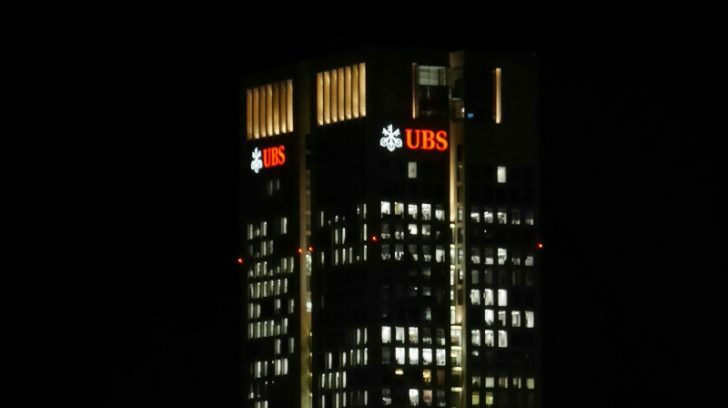 UBS, the Swiss bank started work on what it calls USC or Utility Settlement Coin in 2015. It hopes USC will be the digital equivalent of fiat currencies offered by major central banks. After UBS initiated USC, it attracted the support of BNY Mellon, Deutsche Bank, Santander, NEX and blockchain startup Clearmatics in 2016. In 2017, Barclays, CIBC, Credit Suisse, HSBC, MUFG and State Street became new participants. keeps back office costs high. Today there is a spectrum of crypto-currencies. Bitcoin (BTC) is the best known with Ethereum following and ICOs breeding like rabbits. What distinguishes the latter is that they are non-domiciled and unregulated. In contrast, the USC project aims to provide regulated, near term digital cash which provides the digital benefits of crypto-currencies but possesses many of the characteristics of central banks settlement. If deployed, USC aims to facilitate a new form of settlement and payment in institutional financial markets. The commercial objective is to realise efficiency gains in capital velocity as well as reduce settlement, counterparty, credit and risk. The concept involves multiple USCs, one for each traded currency. Each USC will be paired one-to-one with its domestic currency. As such one USC will be 100% collateral-backed with its respective cash, held at the domestic central bank. Settlement finality, and transfer of ownership, will occur with an exchange of USCs. In effect, ‘spending’ a USC will be the same as spending its paired real-world currency. Thus a USC would be a form of digital cash that is fully asset-backed by cash at a central bank. Unlike payments received in commercial bank money today, a payment received in USC will have no credit risk. Transfers and ownership will also occur instantaneously, thanks to the blockchain. This was an earthquake. It turned upside down the fervent Chinese enthusiasm for gambling. BTC values dropped more than 20% in the first 24 hours and and Ether values by more than 15%. Digital tokens can’t be used as currency on the market and the PBOC forbade banks from offering services to initial coin offerings. Why did the PBOC act? The evidence that a dot.com bubble was brewing has been visible for months. More and more ICOs were coming to market. Most of these, wherever ‘issued’, lacked the minimum of investment information. Indeed, that lack of hard information was probably what kicked the PBOC into action. It feared the destabilising effect when ICOs were seducing investors (gamblers) into get-rich-quick schemes based on rocky foundations. Indeed there were, and are, suspicions that many ICOs are Ponzi schemes wrapped in cryptocurrency techno-sparkle. What the PBOC did made sense. It may also spare the Chinese, in particular, and the rest of the world from the side-swipe effects of another dot.com-like bubble bursting. ICOs operated in a free-for-all ‘market place’ where regulation was often non-existent or near non-existent. operating within an inter-bank only environment supervised by central banks. That said, there must be detailed examination of United Settlement Coin and its exploitation of blockchain. If adopted it could have significant downstream effects. The participants hope for larger profits. The likes of SWIFT and other inter-bank clearing may quake. What is apparent is that the cryptocurrency world is no clearer today than it was last Friday. It may be a little safer courtesy of the PBOC.